Premium boards are for the more experienced surfer searching for a high performance surfboard to push their surfing to the next level. We have a huge range of high performance surfboards ranging from fish’s suited to smaller summer conditions to step up gun’s catering for big wave surfing. 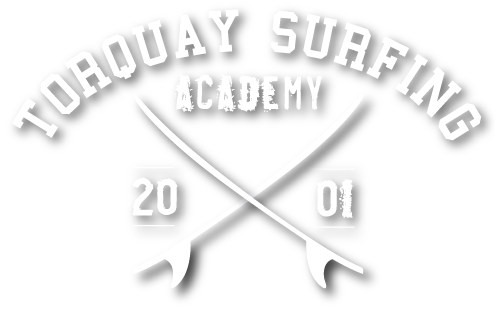 We have a huge range of high performance surfboards ranging from fish’s suited to smaller summer conditions starting at 5.6 foot to step up gun’s catering for big wave surfing starting at 6.6 foot. Our premium board range is for the more advanced surfer wanting to take their surfing to the next level. 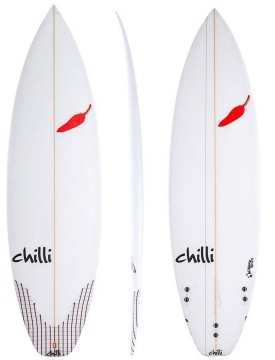 We have a wide range of surfboards from some of the best shapers in Australia including Chilli Surfboards and JS Surfboards. The range includes fishes, all-rounders and step up that will allow you to choose the right board for the conditions on the day.